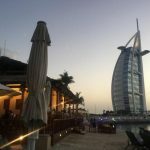 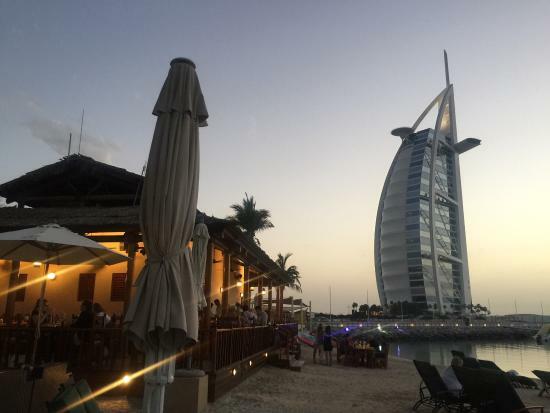 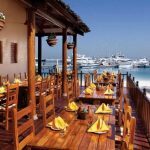 A shady oasis from the heat of the beach, La Veranda is the perfect outdoor dining location for an informal meal with family and friends overlooking beautiful views of the soaring Burj Al Arab Jumeirah and the spectacular yachts moored in the marina. 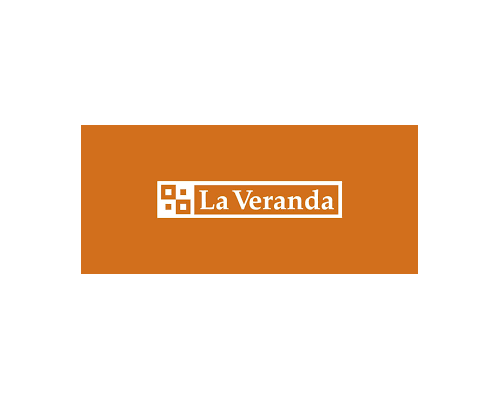 A lunchtime favourite, you’ll always enjoy a warm welcome from the dedicated and attentive staff at La Veranda who offer honest and prompt attention without prior reservation necessary. 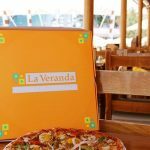 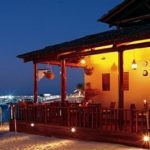 The restaurant offers a distinctively open classic European feel with freshly handmade and onsite baked pizzas, with a variety of toppings to choose from and a menu selection alive with Italian favourites. 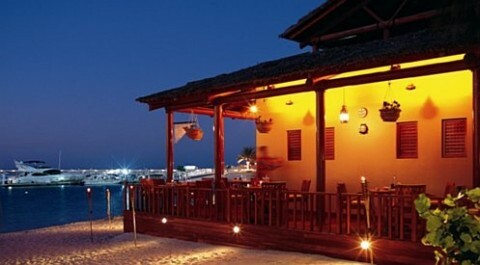 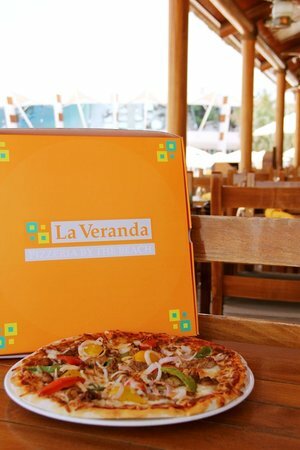 If you prefer, drop by and order a takeaway pizza to enjoy in your own room, at home or on the beach.